Apple Card is the company’s all-new credit card and its announcement has generated a huge amount of interest. Here is everything we know so far about the card, and links to additional resources. 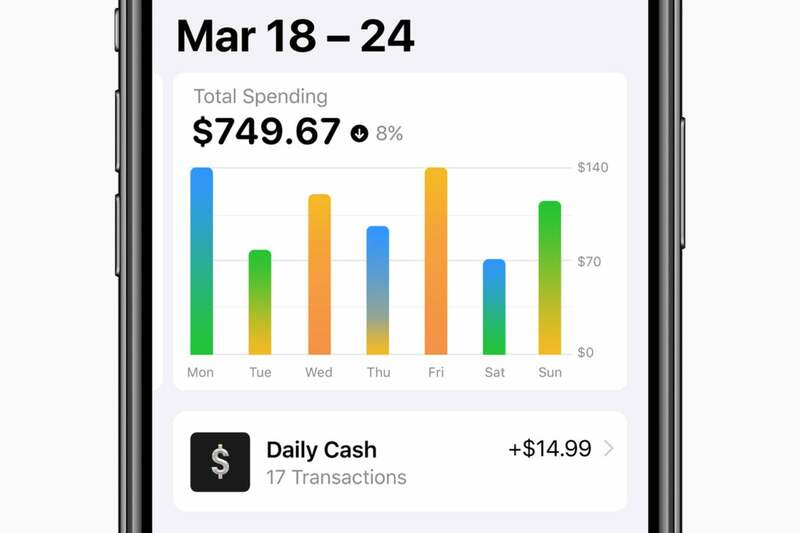 “Apple Card is designed to help customers lead a healthier financial life, which starts with a better understanding of their spending so they can make smarter choices with their money, transparency to help them understand how much it will cost if they want to pay over time and ways to help them pay down their balance,” said Jennifer Bailey, Apple’s vice president of Apple Pay, announcing the service. Apple Card is built to work with your Wallet and you need to own an iPhone to set it up. Each card is uniquely connected to your device. You can join the service in a few minutes and begin using it almost immediately. Tap the physical card with your iPhone when your receive it to activate it. Where are the card numbers? You’ll find no long number on Apple Card – to get that number you must look at it inside the Wallet app. Even then you will only see the last 4-digits of the actual card number. How do I use a card without a number? Apple provides you with a virtual card number and CVV code inside the app. You can keep this number as long as you like and use it to pay for items online or over the phone. Apple makes it easy to see your transactions and spending inside the Wallet app. You can use Apple Pay and your iPhone to make contactless payments, but you cannot use the physical Apple Card to do so. Must I use a signature? A signature is not required to use Apple Card. You are expected to use Touch or Face ID to authorise payment. When you do a pop-up will appear depicting the card and you press the activation button. What happens if I lose my physical card? You can get a free replacement. You can also freeze the card using the app on your iPhone. What about Apple Pay on Safari? When you set-up your card Safari will automatically receive the virtual payment authorisation number (PAN). Next time you want to purchase something online it will be available to you. You'll be able to get a clear overview of your spending right inside the Wallet app on your iPhone. How does the card know who it is? When you set-up your Apple Card a unique device number is created on your iPhone. This is kept safely in the Secure Element, which can only be unlocked by you. The unique security and privacy architecture created for Apple Card means Apple doesn’t know where a customer shopped, what they bought or how much they paid. Can I create a new number? You can generate a new primary Apple Card number if you wish, such as when you fear your payment details are compromised. Does Apple Card support multi-person accounts? You can’t have more than one person associated with an Apple Card, unlike some systems that let couples share a card. What is the physical card made of? The physical card you receive is made of titanium. It bears your name which is laser etched onto the card. You can replace it for free. 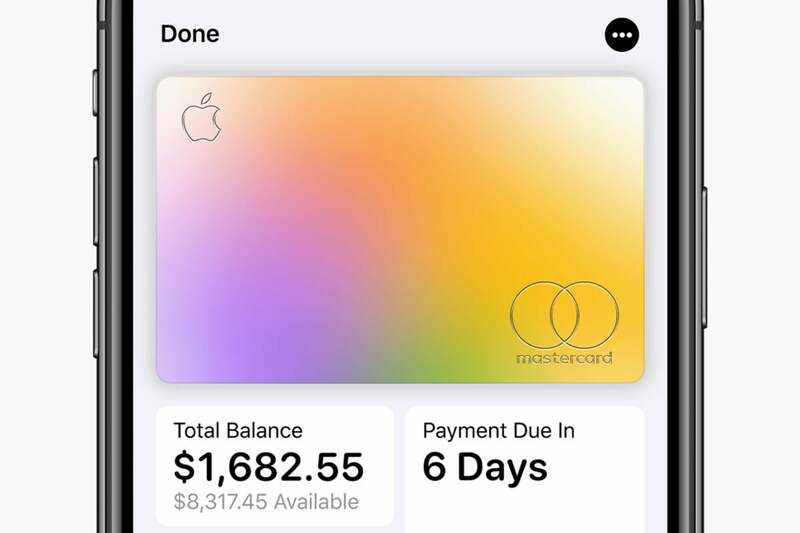 Will Apple Card work with Android? The Apple Card can be used anywhere, but the best benefits are when purchases are made using Apple Pay. How do you pay for things? When you authorize Apple Card the Wallet app will provide a one-time security code which you’ll use on the credit card scanner. That Apple Card creates its own single-use security code makes it really, really hard for people to use the card without your permission – not least because the CVV code (the three numbers on the back of most cards) is also dynamic. In order to use your card, attackers will need to steal your phone and your face of fingerprint. Apple charges no annual fee, no cash-advance fee, no international fee and no over-the-limit or returned-payment fees. The APR is 13.24% to 24.24% based on creditworthiness, which seems a little high at the top end – however, the lack of fees may compensate for this. You may accumulate additional interest if you fail to meet a payment. How does Apple decide what APR I pay? 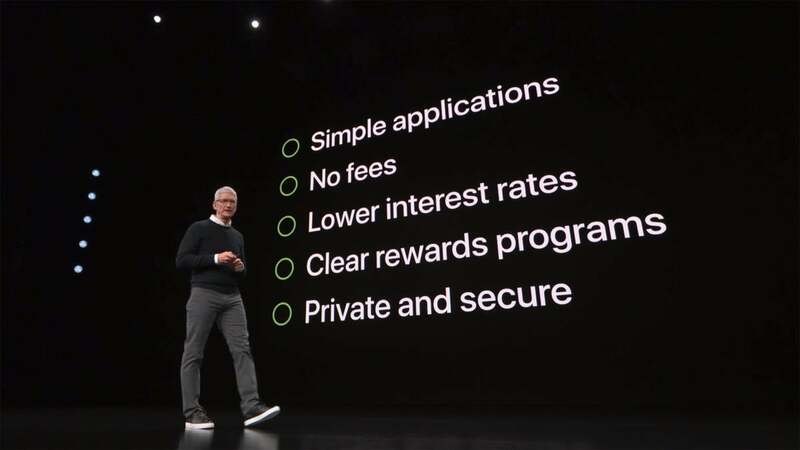 Apple will use normal credit checks to assess what interest you should pay. Those with better credit will pay less, however, it will always place people at the lower end of the tier their credit score places them in, which means you’ll pay a little less. You don’t pay any fees though. How do I repay the card? You can use Apple Cash to pay your balance. You can also pay directly from your bank account. What are the reward rates? You get 3% on purchases from Apple, 2% when you use Apple Pay and 1% cashback when you use your physical card. You can have cash awards paid into your Apple Cash account, or applied as a credit on your balance. How often are rewards paid? Apple pays cash back daily. It calls this “Daily Cash”. 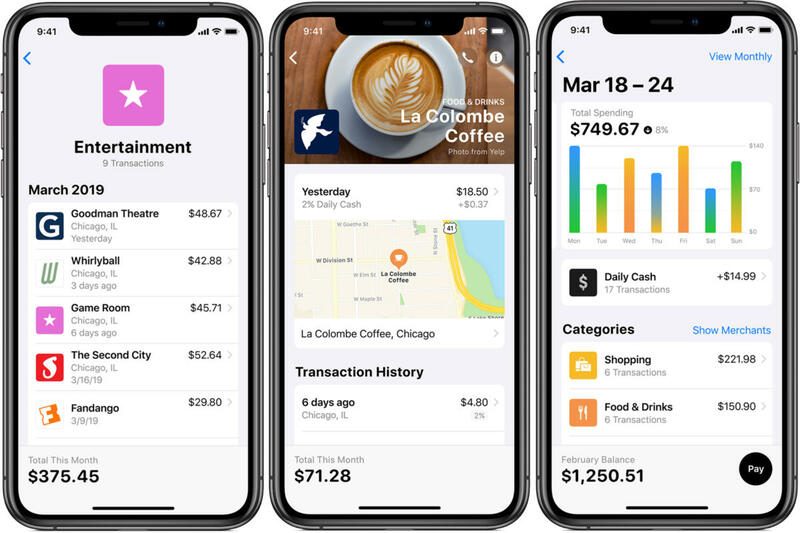 The Apple Card app in Wallet will record spending, categorizing purchases to make it easier for you to find that you spend most of your spending money in restaurants and bars. The app also lets you review interest rates, spending and cash back. Apple made the point that personal data won’t be sold if you use Apple Card. Goldman Sachs has promised not to sell what data it collects for marketing purposes, though it may use some information for internal or regulatory reporting (which is normal). Data will not be shared with others, or used for internal or external marketing. If you have a problem with your Apple Card account you can get immediate assistance – just contact customer support in Messages. The highly visual Apple Card app lives inside Wallet on your iPhone. Open it and you will see an image of your card, your balance, account activity, see when your next payment is due and will be able to review your recent transactions. You can pay money into your account to reduce your balance, tap items for further information and tap Activity to get insights into what you have been doing. How does the payments view work? One useful view lets you see how much you owe the card and review all available payments through a rotating view. This is designed to show you how to reduce your interest payments (ie. By paying the balance off in full), but also lets you see what difference an extra or large payment will make – and lets you pay that. Will people use Apple Card? 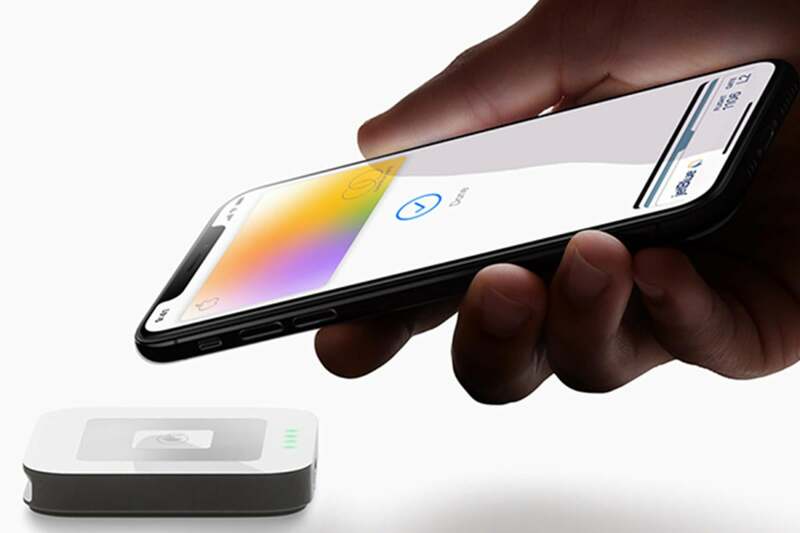 It looks like Apple’s reward scheme is just enough to get people using Apple Card – more importantly, it will very likely accelerate use of Apple Pay. It looks like there’s plenty of interest in Apple Card – 85% of existing users are at least ‘Somewhat Interested” in using the service, a poll claims. Not only this, but 42% of existing iPhone users say they are “extremely interested” in using the service. Just 15% of iPhone users claim to have no interest in Apple Card. When can I get an Apple Card? Apple’s new service will be available this summer. Judging from the level of interest I’ve experienced in the card this week, Apple Card is going to push use of Apple Pay and iPhone customer retention over the edge. It also sets the new standard consumers should expect from any credit card. I think Apple will grab a big chunk of users for this service. Apple Card micro-site is here. An extensive description of how the service works.